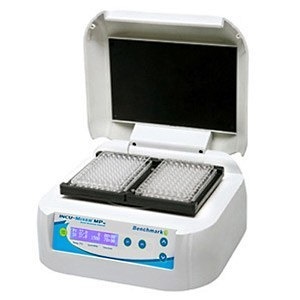 The Incu-Mixer MP heated microplate vortexer has solid heating plates both on the top and bottom of the instrument. This dual-plate placement creates an optimal environment for biological processes. 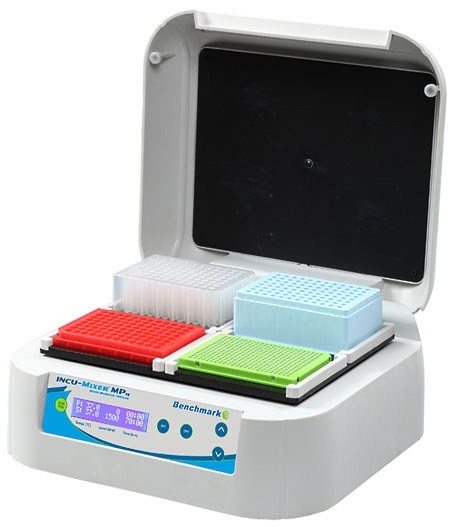 The top and bottom plates work simultaneously to insure temperature uniformity across microplates as well as to prevent condensation at the top of the wells. 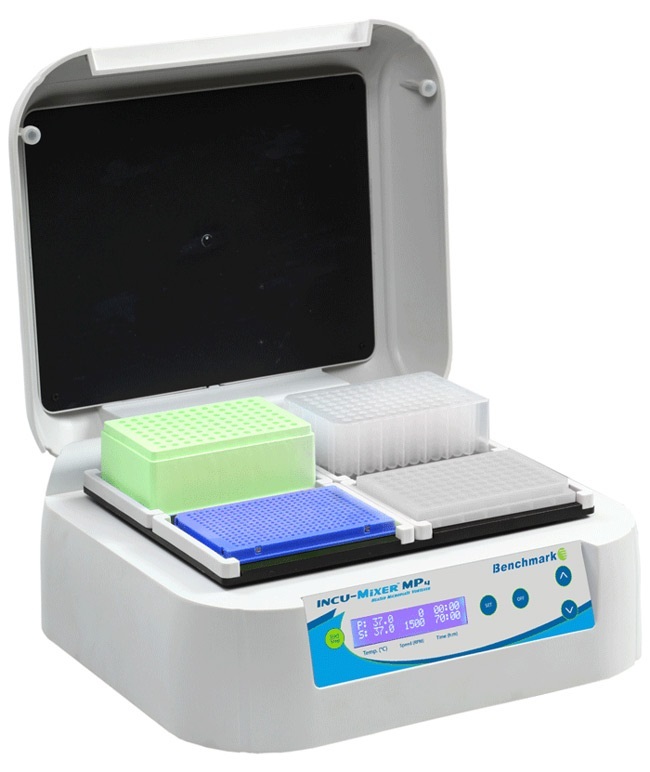 The Incu-Mixer™ MP is available in MP2 format to hold two microplates or MP4 to hold four.